“This is ridiculous,” she said to herself. “Those girls need to be up and off to the crèche.” She walked into Addy and Zoe’s room. Kit lay on the bed near Addy. As Gwin approached, Kit hissed at her. Gwin stepped back. “Bad cat,” she said pointing a finger at Kit. “Time to get up.” She spoke loud enough to wake the two girls. Zoe curled more tightly into her blanket. Gwin pulled the blanket back. Zoe grumbled in her sleep. Gwin laid a hand on her back. “Wake up,” she said shaking her. Zoe pushed away from her. “Don’t you be snotty,” Gwin said. She lifted Zoe, who pushed against her, kicked at her. Gwin gripped Zoe by her arms and shook her hard once. “You will not hit or kick,” she scolded. Putting a struggling and unhappy Zoe on her hip, she reached across to grab Addy. “You will not speak until you’re given permission,” Gwin said grabbing Addy’s arm. Addy whimpered and tried to pull away. Kit’s mouth clamped on Gwin’s arm. She screamed and pulled her arm away. “It was time for them to be up,” Gwin said holding her arm, bruised purple where Kit clamped down. Hi! 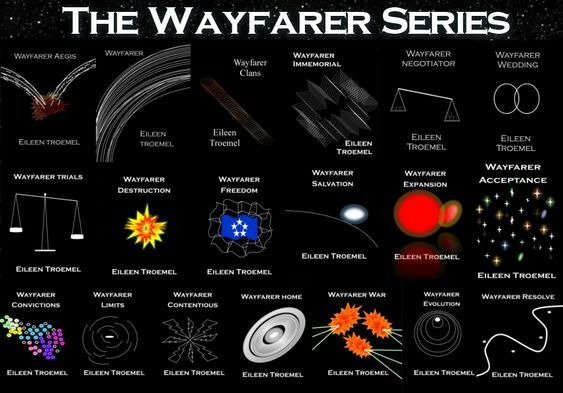 Wayfarer - the first book is available for 99 cents on Amazon and Smashwords. 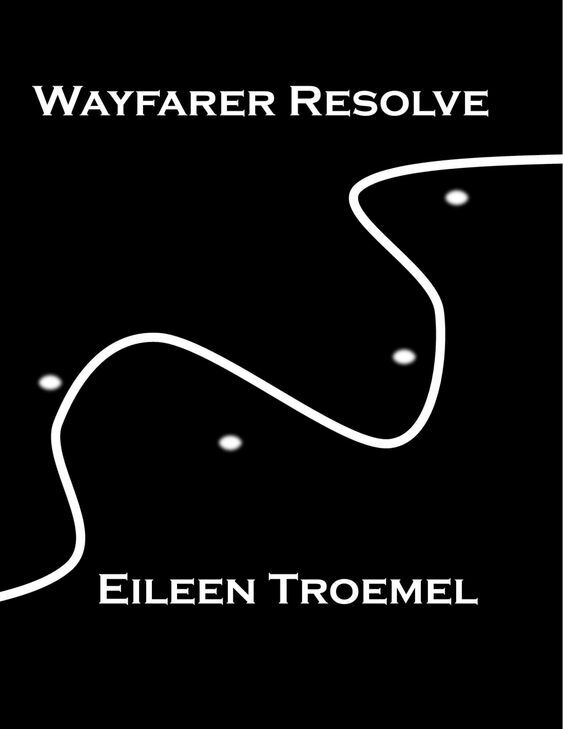 Wayfarer Aegis - the prequel - is free on Smashwords with the coupon UH58J. I hope you try it out! Thank you! 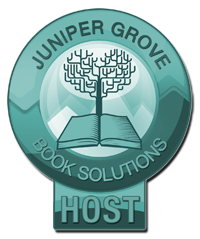 All the covers are meant to be an abstract representation of something in the book.